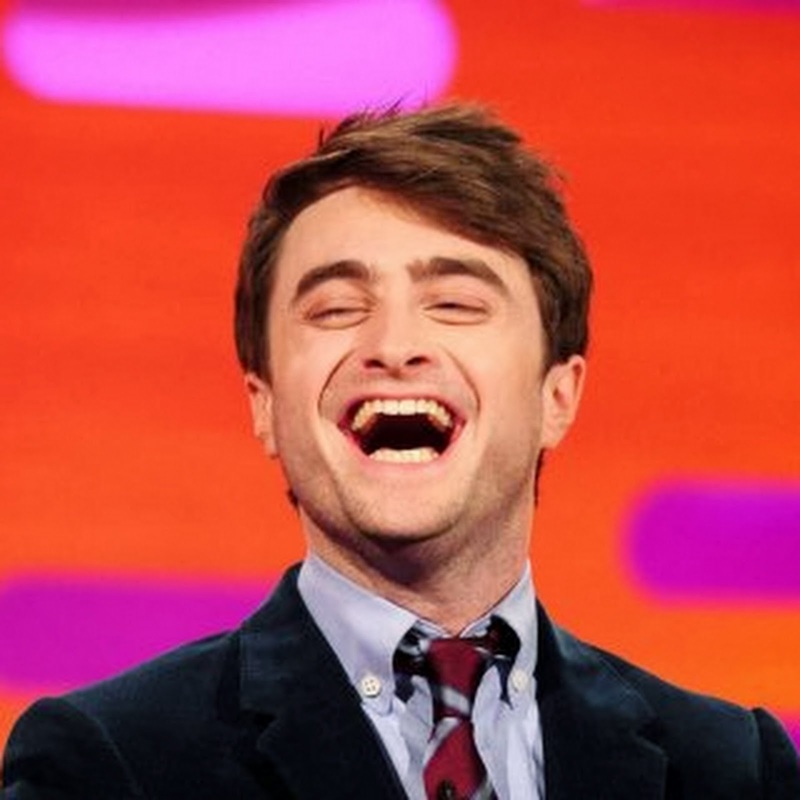 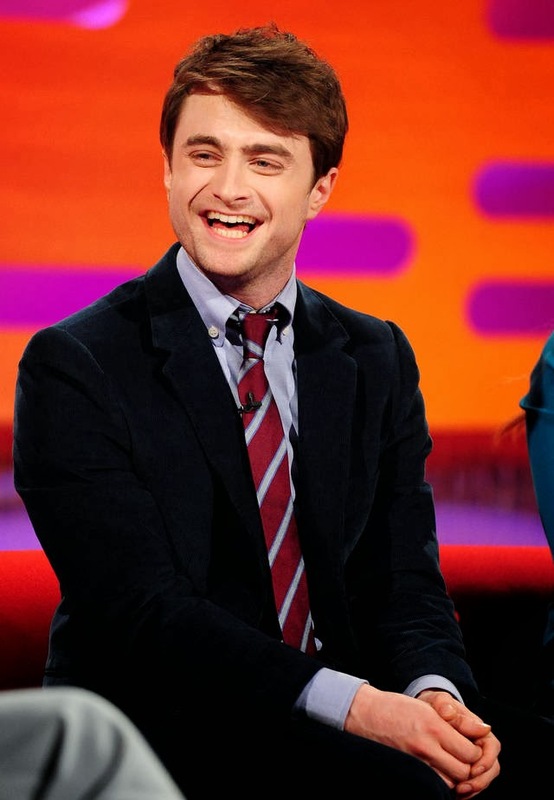 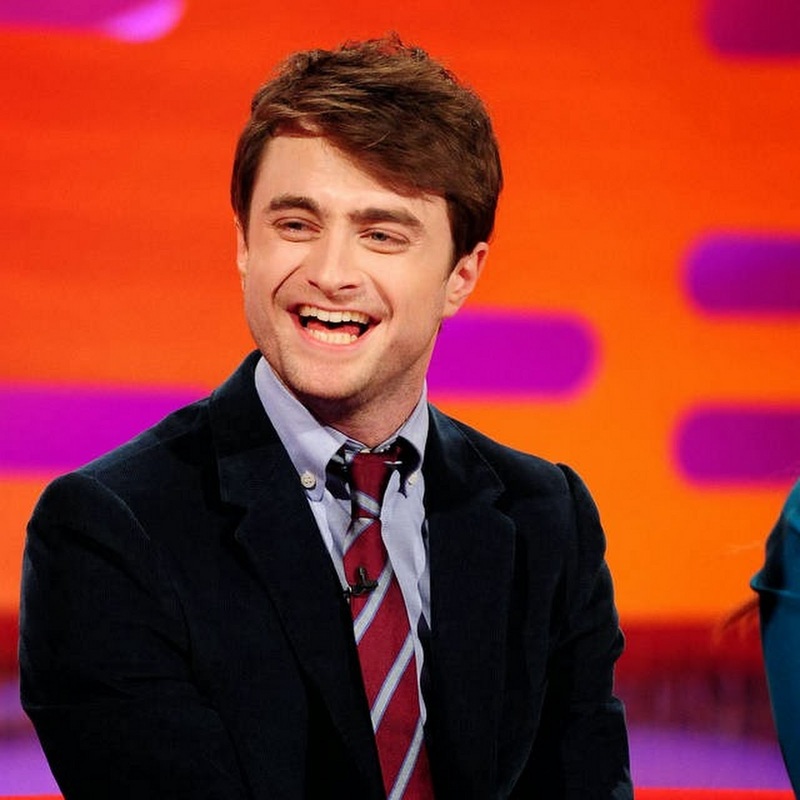 Daniel was (again) a guest on The Graham Norton Show which was recorded Thursday and aired yesterday on BBC One. 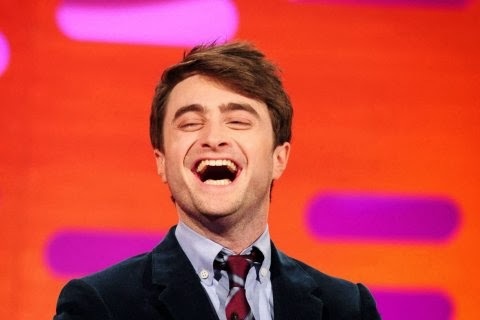 He mainly talked about his upcoming play The Cripple of Inishmaan (and some Equus too) but also a bit about Horns & Kill Your Darlings. 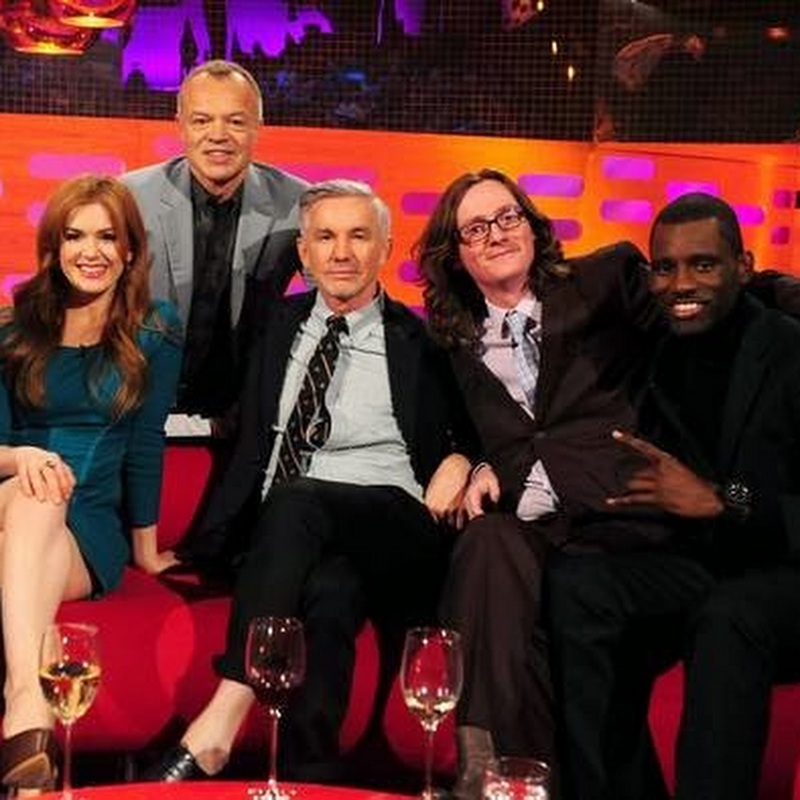 Other guests were Isla Fisher, Baz Luhrmann, Ed Byrne and Wretch 32. 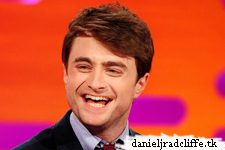 The pictures can be viewed via this site's Google+ page and below. 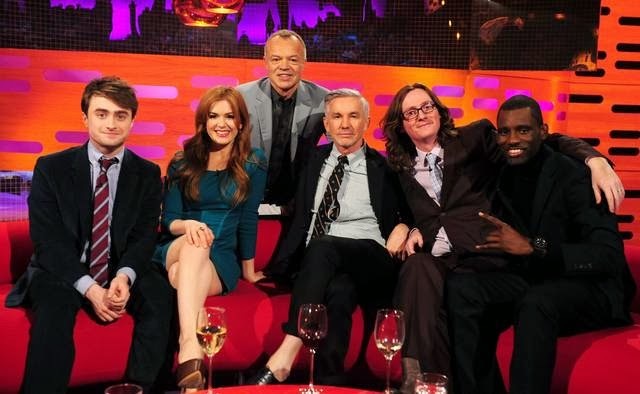 A photo via Shakka on Facebook.